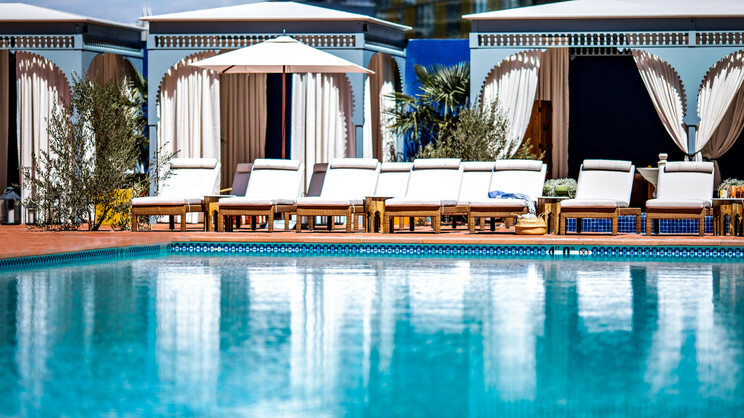 Prepare to be dazzled by the bright lights and energy of Las Vegas during an incredible city break at the Park MGM. Standing on the iconic Strip, this stunning hotel is an ideal choice for anyone looking to be at the heart of the action. Elegant rooms and suites can be expected, as well as a range of superb restaurants and excellent leisure facilities, including swimming pools, a casino, spa and fitness centre. Park MGM Las Vegas is located on the Strip, close to an array on shops, restaurants, bars, cafes and entertainment venues. McCarran International Airport is approximately 4km away from Park MGM Las Vegas.